Start taking classes at BK Roots Fitness and other studios! 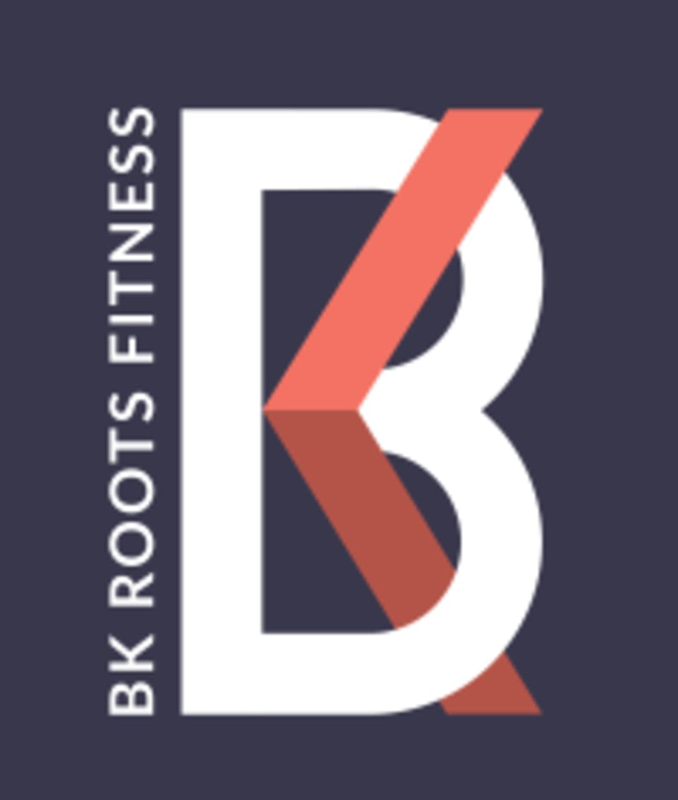 BK ROOTS Fitness is a locally owned studio in the warehouse district of Oakland, Ca offering a variety of fitness classes such as Springboard Pilates, Muay Thai, Circuit Training, TRX, Yoga, Prenatal Pilates & Self-Defense. With its high wooden beam ceilings and brick walls, this studio creates a fun, focused and mindful environment. Wear comfortable clothes to workout in. Bring a water bottle to fill up at the Brita filter. Grab a pair of sox for springboard classes. Borrow a mat for yoga for free. Come 10 min early to get parking, set up your springboard or foam roll before class! Your body will thank you! The class ended 20 min early for no reason. The instructor was not welcoming to new students and did not want to explain what the structure of the class was or what each exercise was supposed to look like. She seemed distracted and unable to track what we had already done. It was a challenging and good exercise class for what it was but the flow, structure, and timing was not exciting. Great instructor, welcoming environment. Guided help and adjustments. Love Mindy’s classes. Every class is different but they’re all equally fantastic! love all of Mindy's classes!!! Fun and challenging. Great studio! Had a great time and it was a really good workout!